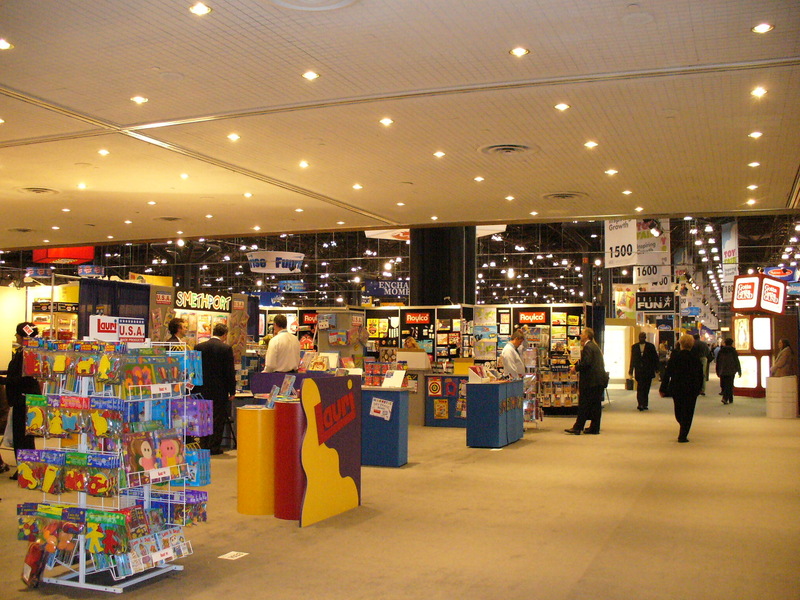 I was sent this link a while back and figured I’d let the craft world know about the reception one of our products got at the NYC Toy Fair in 2008. Phillip Torrone of MAKE was present at the Toy Fair and had his own fun review to make about this educational resource! The post is entitled “Roylco–Die cut paper folks, X-ray projects” and can be viewed through the post title link. It’s a WordPress site, so be sure to give Mr. Torrone your like! The True to Life Human X-Rays are great for kids to explore and experiment with. Learn about individual bones through 18 x-ray pieces that align together to make a full skeleton! Use with a light table to get the full effect of the x-rays. Click on the link above to see some of Mr. Torrone’s photos. We still have photos of the event in our albums! Check out our NYC Toy Fair 2008 photos below! This year, we will attend the National Association for the Education of Young Children (NAEYC) show in Washington, DC starting November 20-23, 2013. 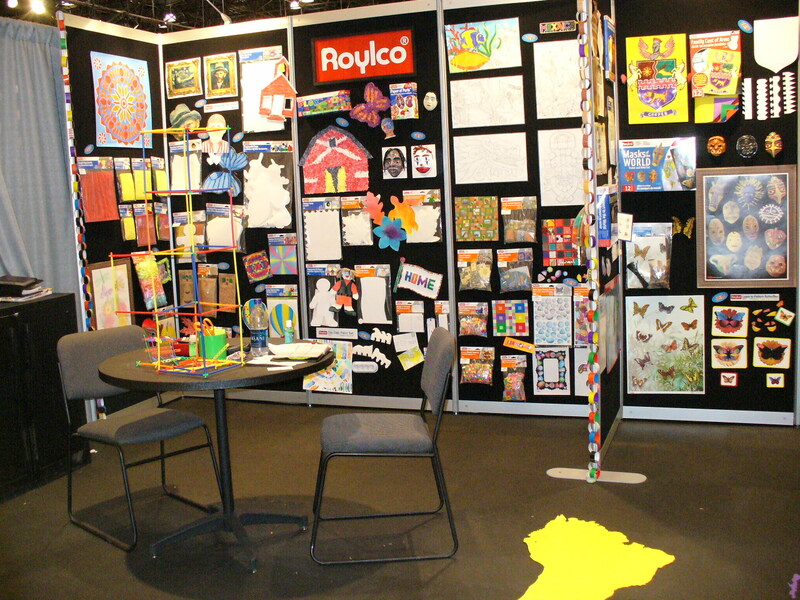 Roylco’s booth number is #1302. If you are an attending educator, be sure to drop by and say “Hi!”–PLUS take a sneak-peek at our selection of new products for 2014!! More details about the event can be found HERE. Thanks to Mr. Torrone for his post! Images and original post © MAKE’s Phillip Torrone. 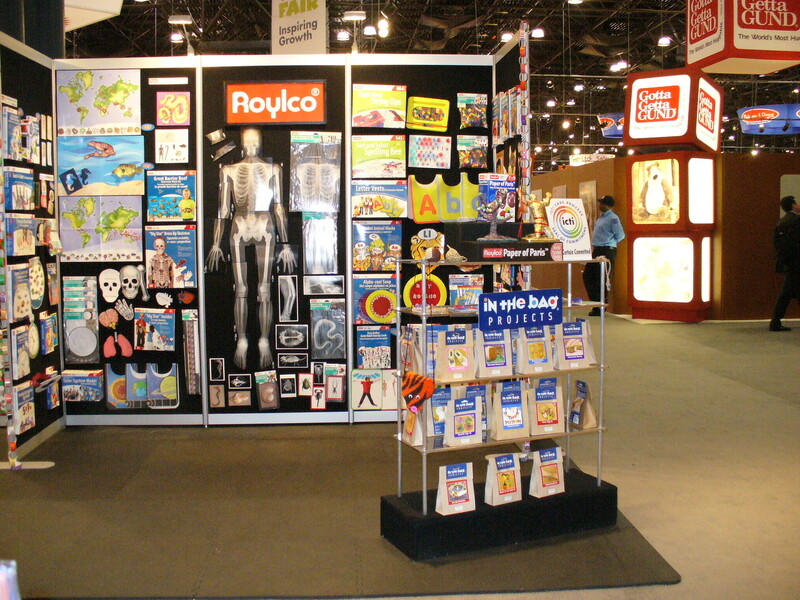 This entry was posted in Crafts by Bloggers and tagged art education, education, human x rays, make zine, nyc toy fair, phillip torrone, Roylco, teachers, toy show, true to life human x rays by roylcoblog. Bookmark the permalink.